Gallian Welker & Beckstrom was founded over 30 years ago, and was originally named Gallian and Westfall, then later Gallian, Westfall, Wilcox, Welker & Olson. In recent years, Mike Westfall and Jeff Wilcox have been appointed to be District Court Judges for the state of Utah, which demonstrates the high standard of ethics and performance GWB expects in their attorneys. 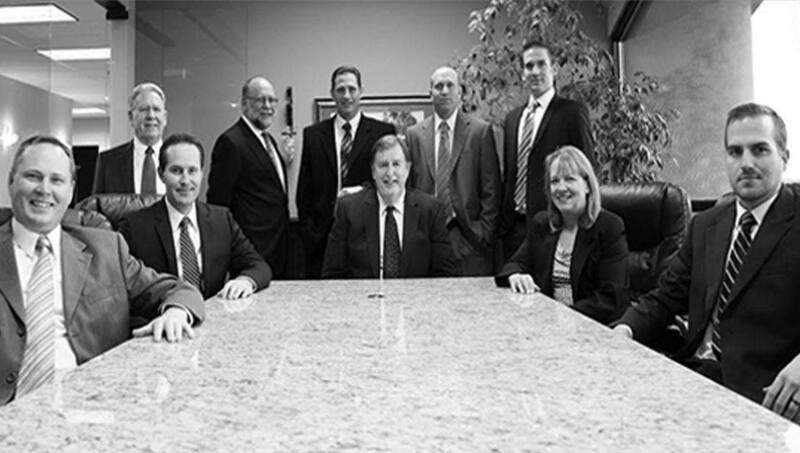 GWB has grown to have offices in both St. George and Las Vegas, with a total of 10 attorneys. We have attorneys who are variously licensed in Utah, Nevada, Arizona, and California. Even though we have grown in size over the years, we are still committed to establishing meaningful and lasting relationships with our clients, and providing our clients with the best possible service. Over the years, we have represented small and large companies, cities and towns in the region, and individuals in wide-ranging areas of law, including: land use planning and development, business law and contracts, employment law, divorce, estate planning, and personal injury.